1.Personal Savings Rate Going Down Consumer Spending Up. 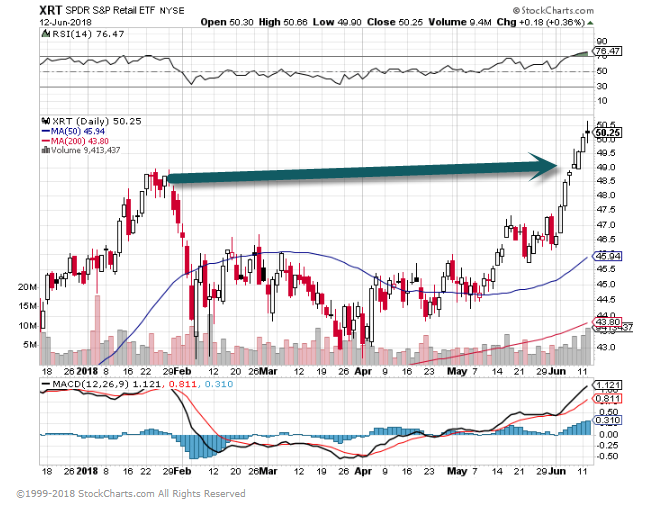 XRT Retail Index Breakout…Death by Amazon putting poor operators out of business and forcing existing players to step up game. XRT Retail Index Weekly 50 day thru 200day to upside. WASHINGTON (Reuters) – U.S. monthly consumer inflation rose moderately in May as gasoline price increases slowed, suggesting the Federal Reserve could continue to gradually raise interest rates this year. The Labor Department’s inflation report was published ahead of the start of the Fed’s two-day policy meeting on Tuesday. Steadily rising inflation and a tightening labor market are seen encouraging the U.S. central bank to hike rates for a second time this year on Wednesday. The Consumer Price Index increased 0.2 percent last month, also as food prices were unchanged. That followed a similar gain in the CPI in April. 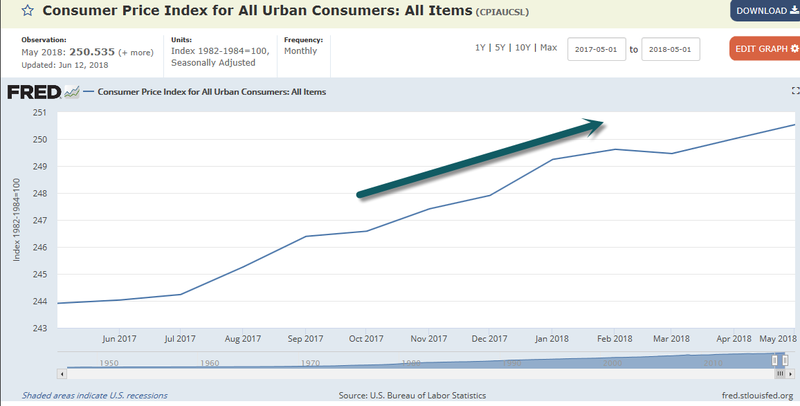 In the 12 months through May, the CPI accelerated 2.8 percent, the biggest advance since February 2012, after rising 2.5 percent in April. The surge in the annual CPI is largely the result of last year’s weak readings, which were driven by big declines in the prices of cell phone service plans and doctor fees, falling from the calculation. 4.Most Shorted Stocks in Market Up 25%…Breadth of Market Crushing Shorts. Thomson Reuters Most Shorted Index has gained 25% since Jun 2017 vs an S&P 500 rise of ~14%. Shares in some heavily shorted stocks rallied Monday w/Tesla, Chipotle, Hertz, Avis Budget seeing strong gains. 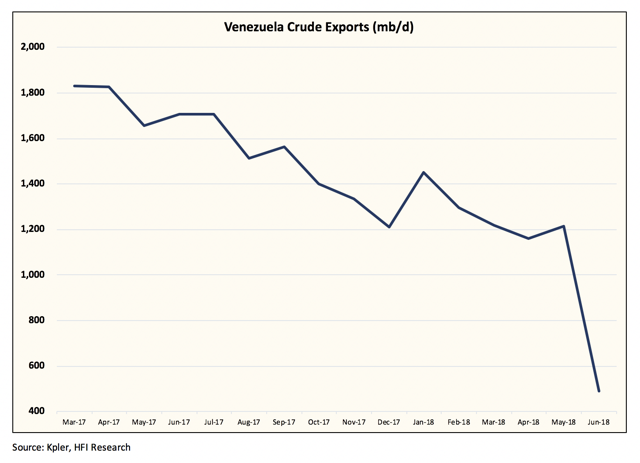 5.Oil Prices…On Top of Saudis Trying to Slap Aramaco on Tape at Highest Price….Iran and Venezuela Production Plummeting. 6.Tesla Cutting 9% of Workforce. It’s never good news when Elon sends a late-day, company-wide memo. 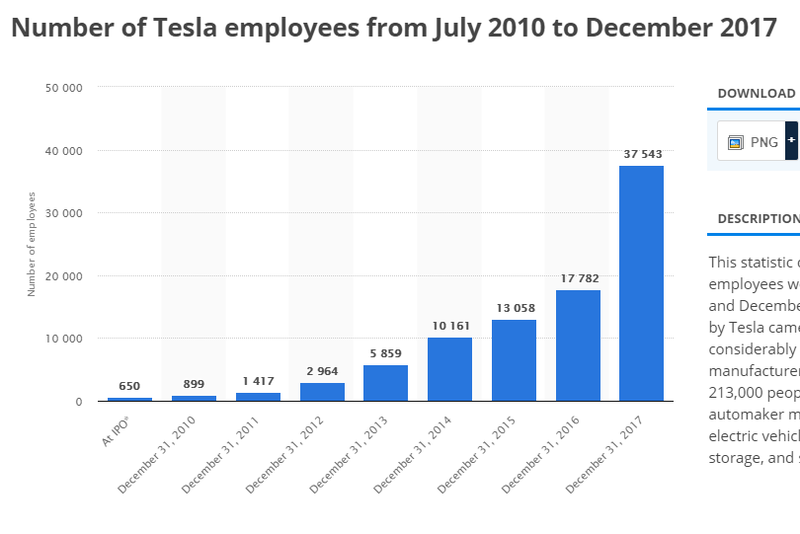 And this time was no different—Tesla (+3.21%) is cutting 9% of its 46,000-person workforce. The sales success of the largest funds, and the dominance of indexing, intersect in Valley Forge, Pennsylvania. Vanguard is not only larger than any U.S. fund company has ever been (although it is not the largest overall money manager; that title is held by BlackRock), but it also boasts a larger market share than any U.S. fund company has ever held. The fund-industry’s pie has never been heftier, and Vanguard’s slice is the widest ever cut. 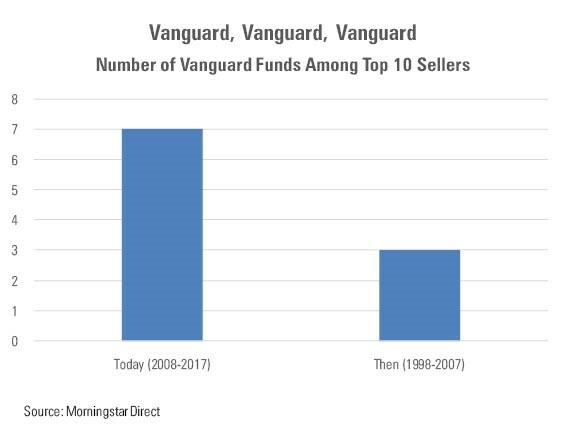 Ten years ago, Vanguard had only one fund among the top 10 sellers: Vanguard Total Stock Market Index (VTSAX). 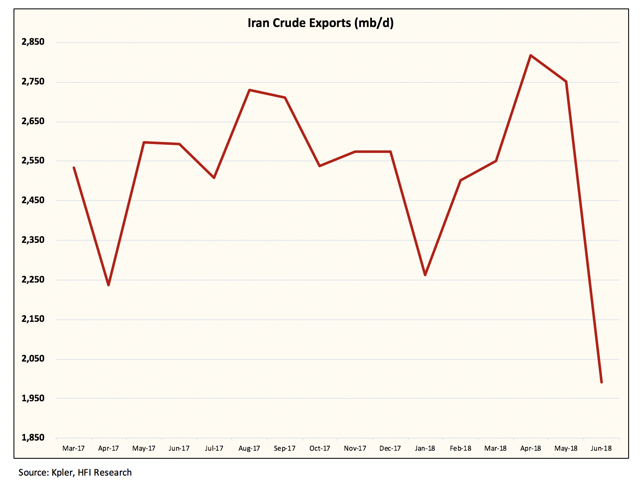 (I would have guessed Vanguard 500 Index (VFINX).) Today, it has seven funds. Three are domestic-stock funds, two are international-stock funds, and two are bond funds. Vanguard began the decade maintaining, against significant opposition, that if indexing made sense for blue-chip U.S. stocks, then it also would suit other asset classes. Clearly, it won that argument. While digital currencies tend to dominate the headlines for their flashy, highly volatile price antics, many investors have turned their attention to exchange-traded funds (ETFs). 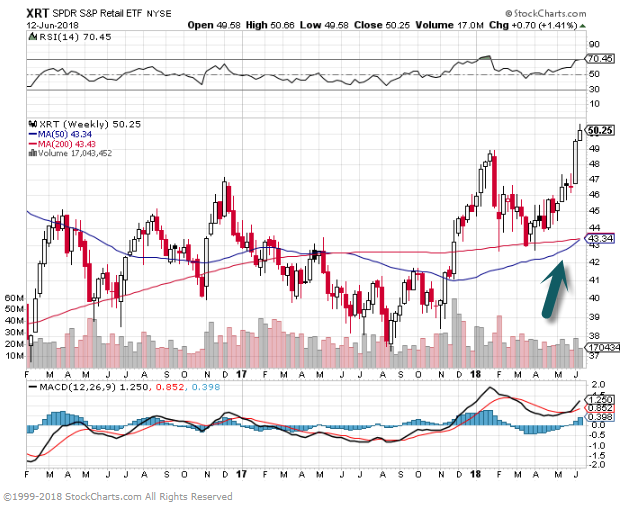 Over the past several years, ETFs have grown at an astonishing pace. With well over 2,000 of these funds available to investors now, and with more launching all the time, the total assets funneled into the ETF space could reach as high as $25 trillion by 2025, according to some estimates. ETFs are typically compared to mutual funds. In doing so, investors frequently overlook one important aspect of exchange-traded funds: the ability to trade options contracts. These can be used to manage risk, to generate added income, for the purposes of speculation and even for use in resolving tax issues. However, options on ETFs seem to have stagnated in recent years. Many investors have historically (and even up to the present day) seen ETFs as trading vehicles. In early ETFs, it was common for options to be listed, and the resulting options markets became especially robust. One need look back to the first 100 ETFs launched for evidence of this; at least 87 of those 100 funds had listed options. Beginning in the mid-2000s, the pace of ETF launches increased considerably. While in the years leading up to that time it was common for there to be anywhere from 20 to 70 ETFs launched per year, from 2006 onward, that number pushed up to 200 to 300. The large majority of the newly launched ETFs from that time onward did not offer options trading. 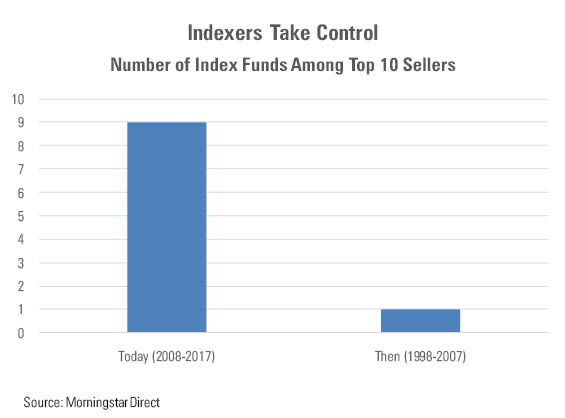 Indeed, even as there were more ETFs being launched on an annual basis, the number of ETFs offering options trading actually dwindled from a high point in 2007. The financial crisis helped to launch the popularity of ETFs to new heights. From 2007 to 2009, the number of total ETFs available doubled. By the end of that period, however, only half of the ETFs available offered options. By today, only about one-third of all ETFs have options available. However, as a result of the top-heavy nature of current ETF assets, nearly 9 out of 10 ETFs have options available on an asset-weighted basis. There are many possible explanations for the stagnation. The Chicago Board Options Exchange’s Volatility Index (VIX), launched in 2006, provides investors with access to other ways of hedging portfolio risk. Index options and futures volumes have also climbed during that time. Generally speaking, investors have been unlikely to view new, cheap ETFs as good options vehicles. 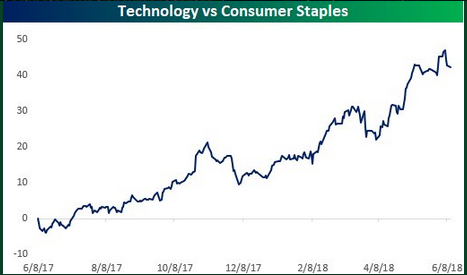 Perhaps most importantly, many of the newly launched ETFs focus on smart beta, thematic or actively managed products. Many investors view these funds not as trading vehicles but as means of gaining exposure to certain asset classes, thereby reducing the need for speculation. Boosted by a bull market and a strong economy, charitable giving in the United States surpassed the $400 billion mark for the first time in 2017, according to an annual report on philanthropy released Tuesday. Last year, American individuals, bequests, foundations, and corporations—the four sources of charity giving—donated an estimated $410.02 billion, an increase of 5.2% over the revised total of $389.64 billion in 2016, the report shows. “The increase in giving in 2017 was generated in part by increases in the stock market, as evidenced by the nearly 20% growth in the S&P 500,” says Amir Pasic, dean of the Indiana University Lilly Family School of Philanthropy, which prepares the report for the Giving USA Foundation. Investment returns help fund a multiple of very large gifts, including two of at least $1 billion by Michael and Susan Dell and Mark Zuckerberg and Priscilla Chan to their respective foundations. Other economic factors, such as increase in disposable personal income, also contributed to the strong growth in philanthropy in 2017. Giving by individuals, which makes up 70% of U.S. charitable giving, totaled an estimated $286.65 billion in 2017, an increase of $14.72 billion, or 5.2%, over 2016. “As people have more resources available, they are choosing to use them to make a difference,” says Aggie Sweeney, chair of Giving USA Foundation and senior counsel at Campbell & Company. Giving by corporations, although still the smallest share (5%), had the strongest growth in 2017. It rose 8% to $20.77 billion, mainly due to the $405 million in contributions for relief related to natural and manmade disasters, according to the report. Also, if you are interested in learning more about Behavioral Economics, you can find me where I teach: The Master’s Degree Program in Behavioral Economics, at The Chicago School of Professional Psychology(link is external).